We usually respond to inquiries within 48 hours. 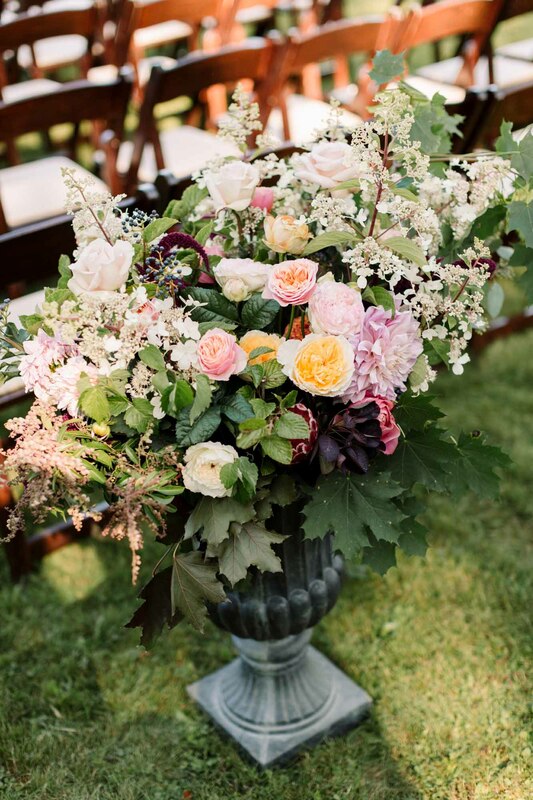 If you are interested in working with Emily Herzig Floral Studios for your wedding or event, please email us, or use the form below to let us know the specifics. If emailing us, please include the type of event and the date on the subject line. We will respond back to you within 48 hours. For custom flower delivery in the Littleton area, call or email us with your request. More information about flower subscriptions and corporate accounts can be found here. In-person consultations are available by appointment in the greater Littleton area, as well as in Boston (Wednesdays only).